Rhody Festival weekend is here! 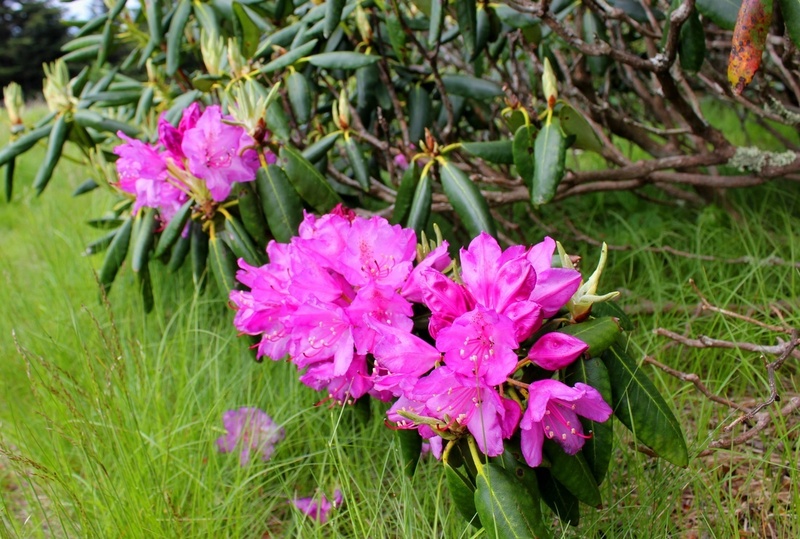 One of the biggest weekends in Port Townsend, the Rhododendron Festival, kicks off summer fun in P.T. The good news is, there is still room for you to join us for the fun and festivities. The Grand Parade starts at 1:00 on Saturday May 17th while the Rhody Run begins at 11:00 on Sunday. The Blue Gull Inn is less than a block from the parade route. 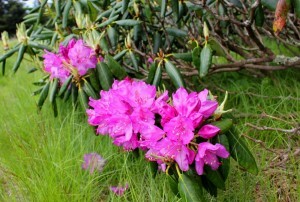 You will find all the information you need at http://www.rhodyfestival.org to plan the weekend.